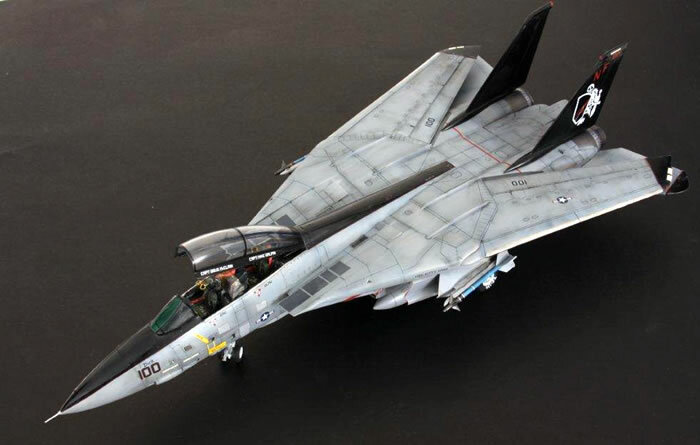 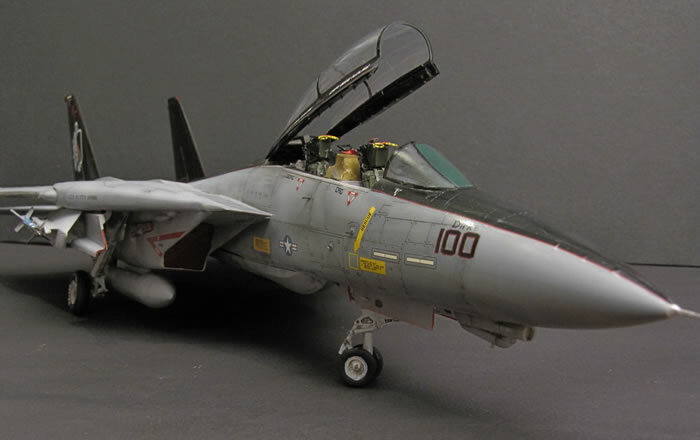 This is my recently finished F-14A Tomcat. 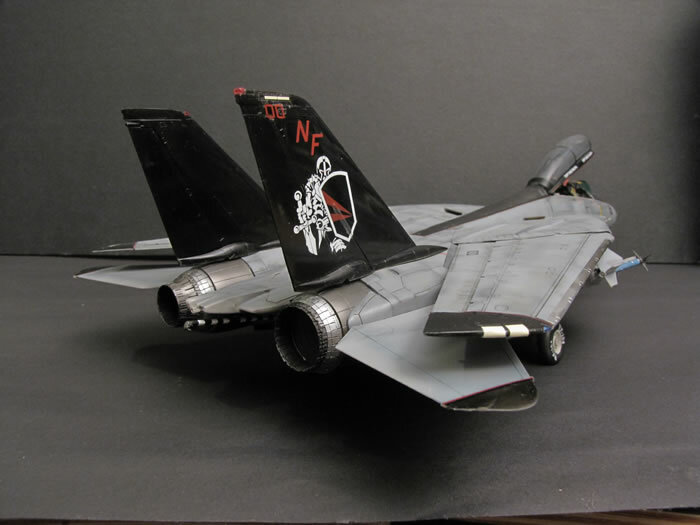 I finished the cat in the markings of U.S Navy, VF-154 Black Knights Millennium Anniversary, early 2000. 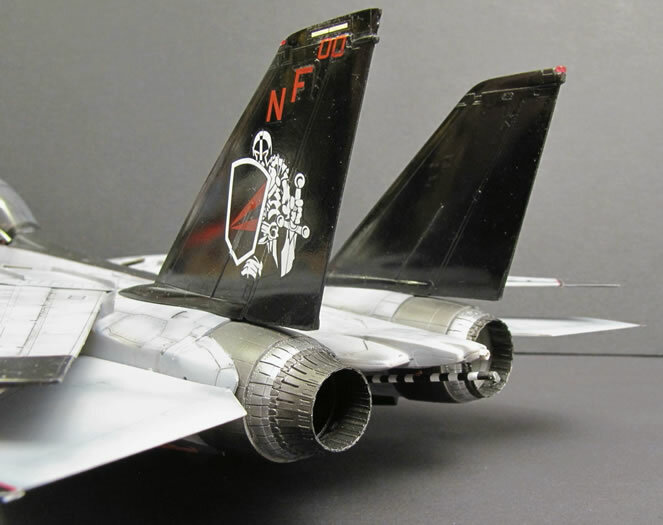 Three years later the Black Knights would be flying Super Hornets. 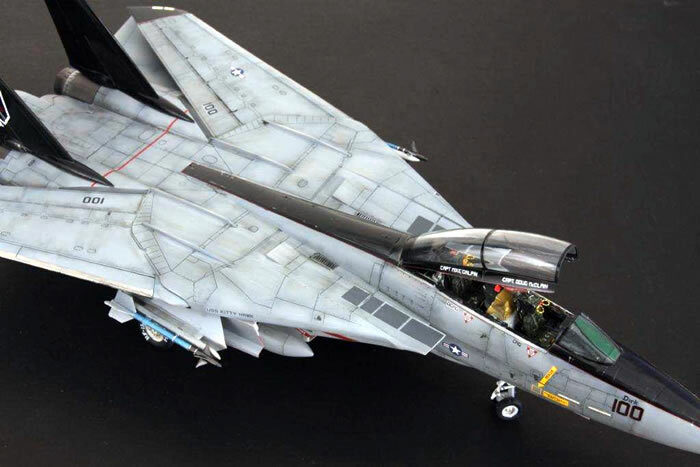 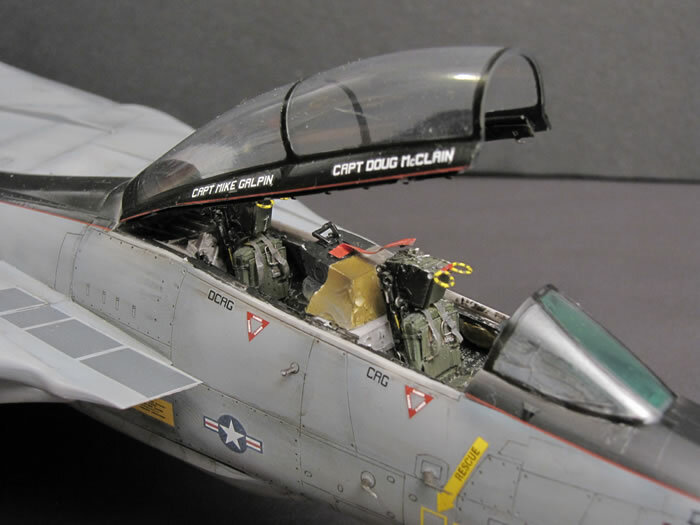 I used Hasegawa's 1/48 scale F-14A and Eduards Air Intake Covers and RBF Tags, I also cast from resin the cockpit tub, seats and the exhuast nozzles. 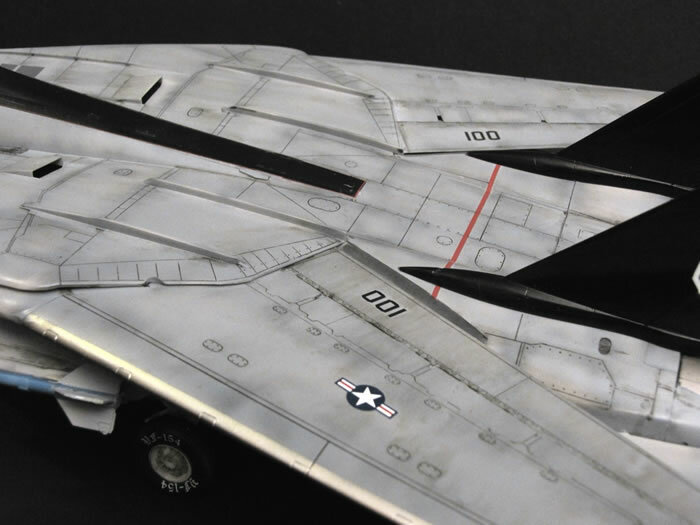 All the decals came from the kit and went on hassle free, the paint I used was Gunze and Alclad II, the canopy was also dipped in Future. 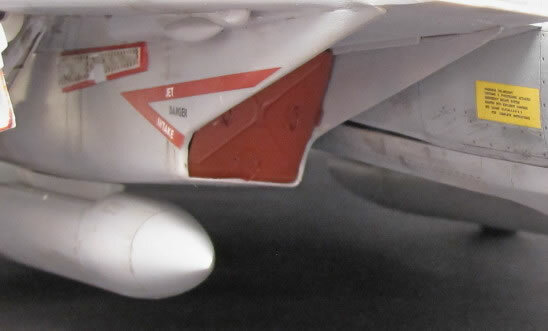 I still have quite a few more Hasegawa Tomcats in 1/48 scale waiting to be build, so this won't be the last one I do.